Routine MOTs and servicing are important to the continued health of your car, but they both serve different purposes. MOTs check that your car is in a safe state to be driven on the road, whereas services replenish much needed fluids and items in your car that help extend the life of the car while helping to keep it roadworthy. Even though it’s not a requirement to have a service before your car’s MOT test, some of the areas covered in a service can help your car pass its MOT. In order for your car to pass its MOT its tyres need to be in good, roadworthy condition. This is assessed by the amount of wear on each tyre, any visible damage (such as cracks and bulges) and the overall age of the tyre. 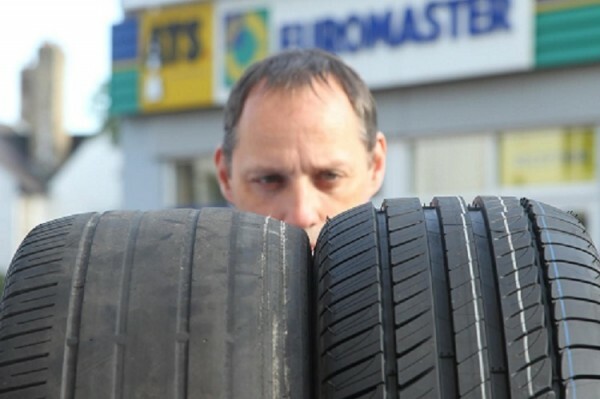 Tyre inspections are carried out with standard and comprehensive services at ATS Euromaster, so we can reliably let you know if there is any reason why your tyres may be unsafe in any way or would be in any way likely to cause your car to fail its MOT. 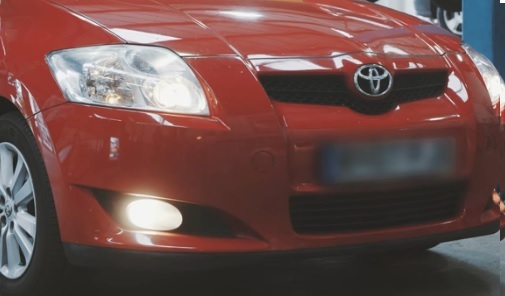 Lighting failures on cars have been the highest cause of MOT failure for a number of years and in many cases the solution to this would be to check your car’s lights and replace any bulbs that aren’t working beforehand. At ATS Euromaster all cars undergo lighting checks as part of standard and comprehensive services, meaning that you know exactly what to expect when it comes to having your car MOT’d. Unknown by many, your car may be turned away from its MOT if it doesn’t have enough engine oil or windscreen washer fluid. This is because the car needs to be able to pass an emissions check, which requires sufficient oil in the engine for it to run correctly as well as a test that checks the windscreen washers work and can clean the windscreen effectively. Oil changes are a necessary part of any car service, however at ATS Euromaster we choose Mobil oil due to its superior quality. At ATS Euromaster we also check the level of washer fluid in your car and will top it up for you if necessary, so it will be ready for your MOT. Your car undergoes a brake servo check as part of its MOT to ensure that it can stop within a safe distance. A number of factors can help improve your car’s stopping distance, with working and healthy brake components being a huge contributing factor. Our services include a series of brake inspections that check the overall function of your brakes, including a visual check of your brake components and an assessment of your brake fluid which checks the level, boiling point and water content, ensuring that you are getting the most out of your car’s brakes. Dashboard lights indicating potential failure of your car’s engine, ABS & traction systems, headlight mainbeam, brake fluid level, power steering and seatbelts can all lead to an MOT failure. 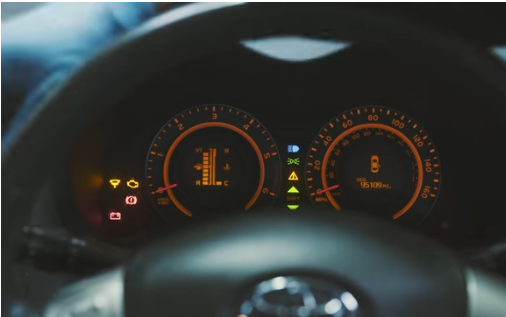 Warning lights are checked and their causes diagnosed as part of a service, with a full explanation on what is causing the light given at the end of your car’s service, meaning that you can be better prepared come MOT time. Unlike other dashboard lights, a car’s ‘service interval indicator’ being on will not cause the car to fail its MOT, it is primarily meant just as a reminder for you to ensure that your car gets its annual maintenance. The service interval indicator is reset at the end of its service at ATS Euromaster, ensuring it stays off until your next service is due. An MOT also checks a few areas you might not expect that are still hugely important to your car’s safety on the road. Your horn is a necessary requirement for your car that allows you to alert road-users and pedestrians to your presence. This is required to work as part of your car’s MOT test, but it is also checked during your service during the electrical system checks in both the standard and comprehensive services.